Golly! Is that the time? Yesss it’s Food King day everyone! And in this week’s episode, we are gonna pamper our taste buds with with some hidden gems that we’ve never tried before. 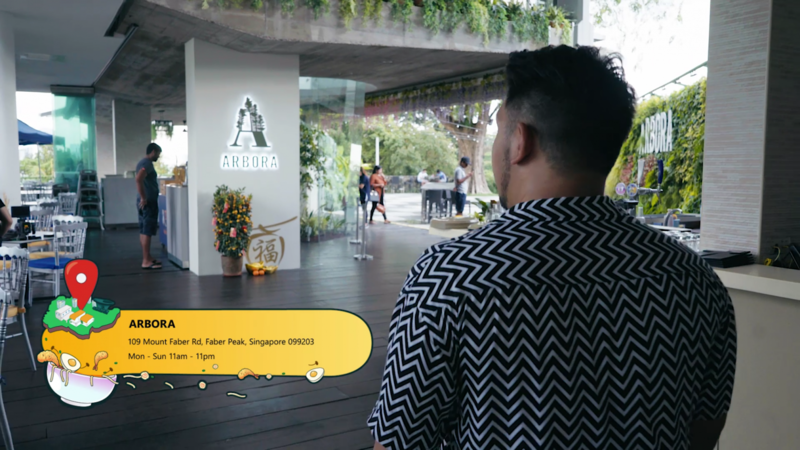 These places are said to be tucked in the corners of Singapore and are pretty hard to spot. We are prepared to go the distance with our starving bellies to bring you the best there is in this food paradise. But before we go, we shall let Dee Kosh do his thing… rubbing the bell so that all is well! 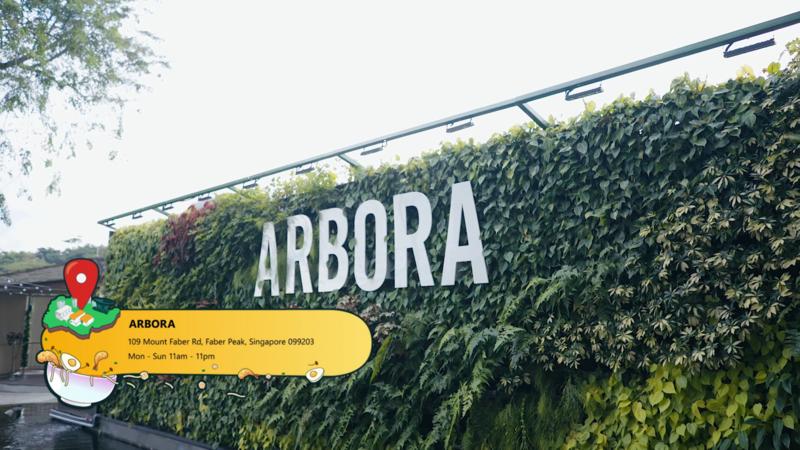 We’ve come to this place called Arbora, which is inspired by the Latin word arbor. In case you are wondering, arbor actually means tree. No wonder this place is considered a hidden gem… The view here is stunning! You can see the whole of Sentosa from here. Incredible. Let’s try the food though. We hope the food is equally good. 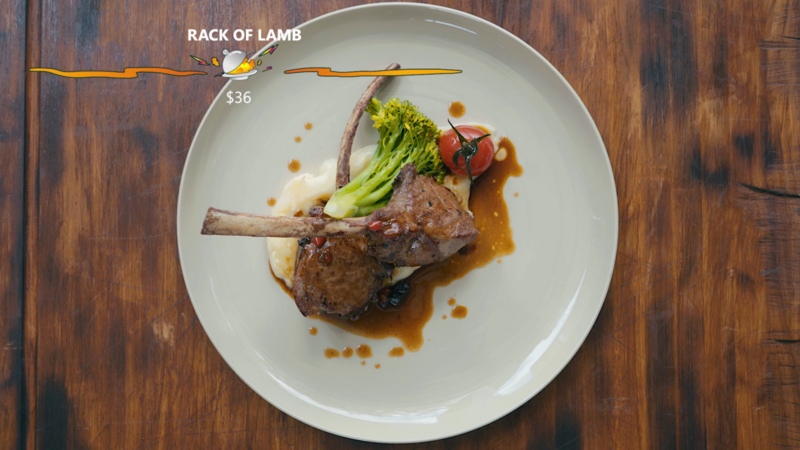 We’re going to have the Rack of Lamb first. 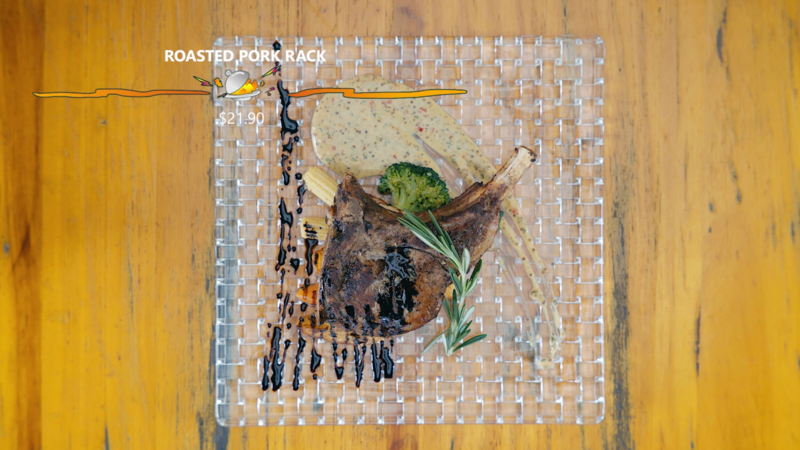 This is a premium item in the menu and the charcoal-grilled lamb chops are sourced from Australia. And boy is this soooo goooood! 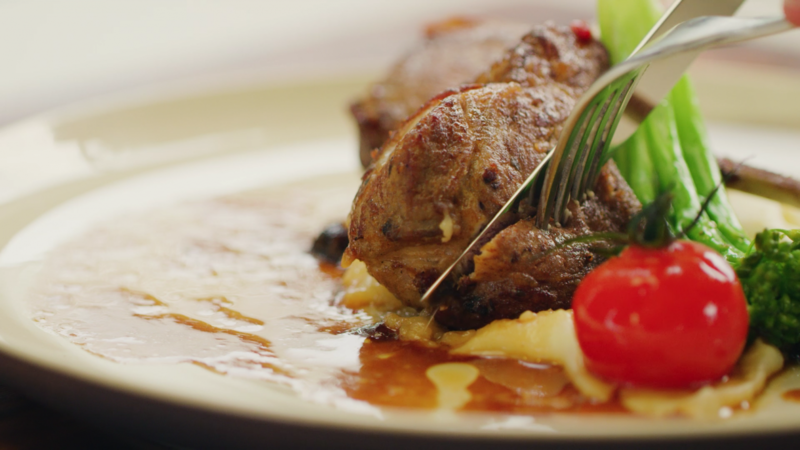 The meat is so tender and tasty it’s hard to describe what we are feeling right now. We literally are feeling high just by eating it. You know, the meat kind of high. What an experience. We really love it when it slides down your throat just like that. You have to come here and order medium rare. That’s the key. You won’t regret it. It’s that good. 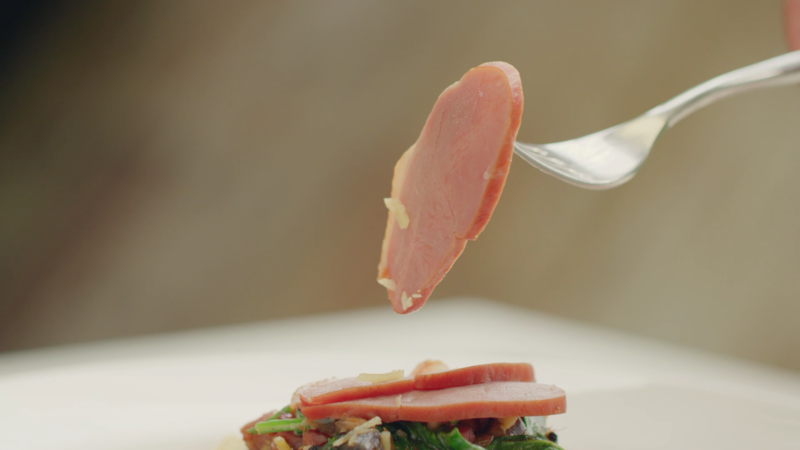 The meat is very smooth and most importantly, it’s well-cooked. No wonder it’s so tender and just the right bit of gaminess. 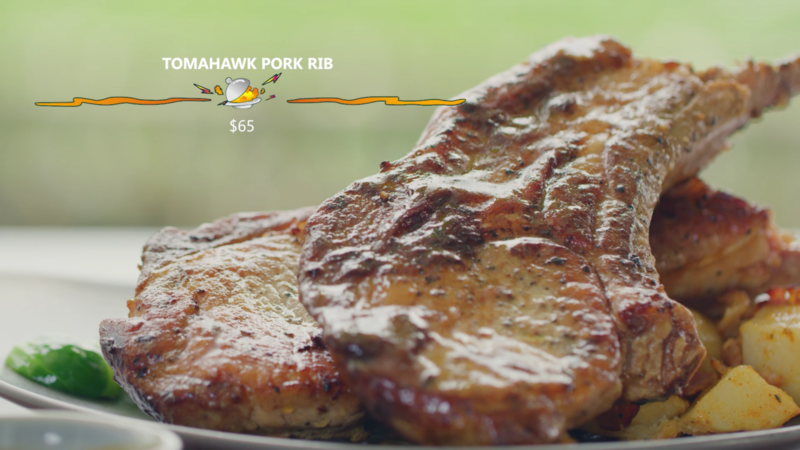 Next, we are having the Tomahawk Pork Rib. 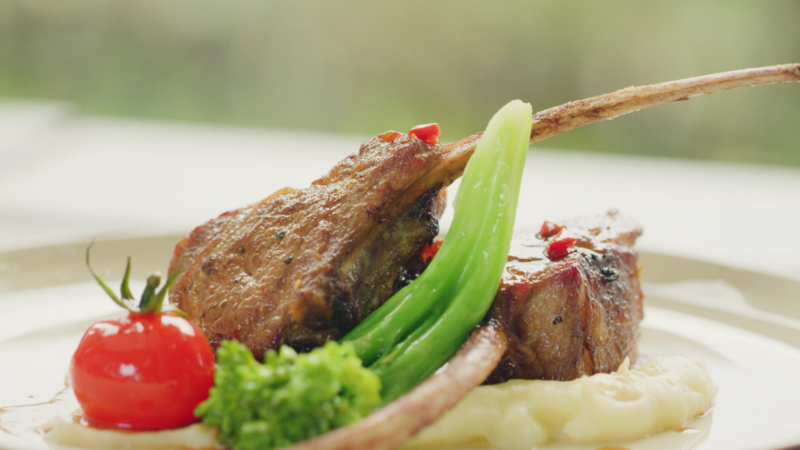 And then we thought nothing else here could top the Rack of Lamb… We were dead wrong. This pork right here is da bomb man. We are shooked!! 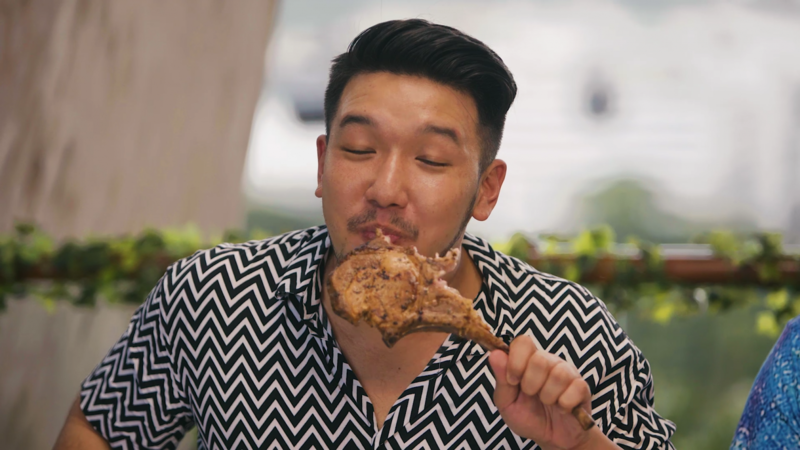 There’s a lot of pork in Singapore where the fats don’t complement the meat because they are not cooked well. Not this one. This is a perfect example of a nice marriage between the fats and the meat. 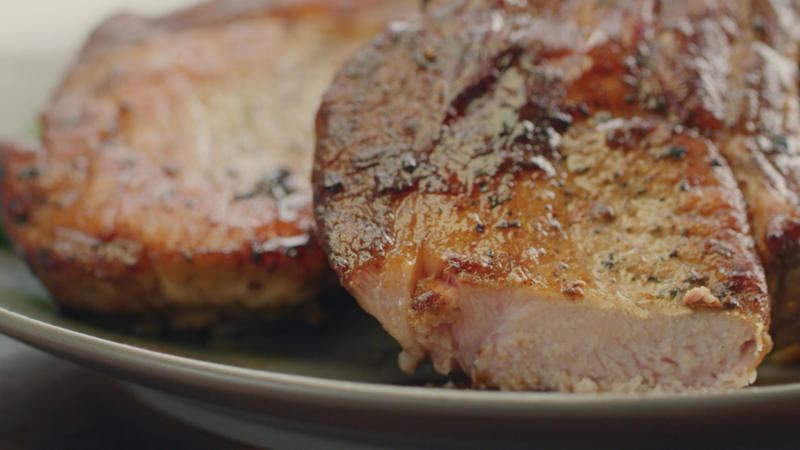 All we can say is this is a really good piece of pork. It’s been a while since pork shooked us. Both in quality and taste. 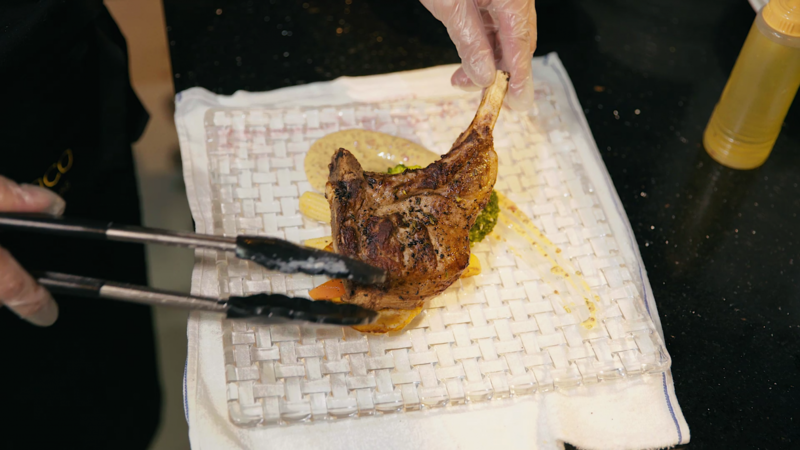 The meat is so tantalizingly good that we don’t give a hoot if we eat like barbarians for once. And look at the size of it. That’s half Aiken’s face alright. 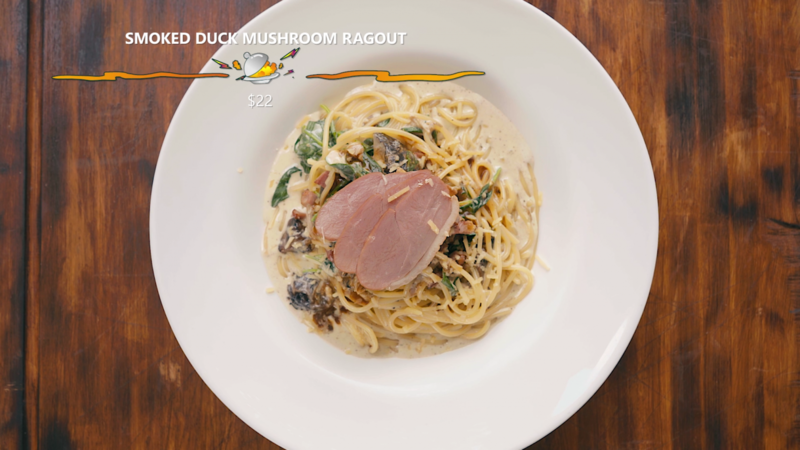 Last but not least, we’re going to try the Smoked Duck Pasta. 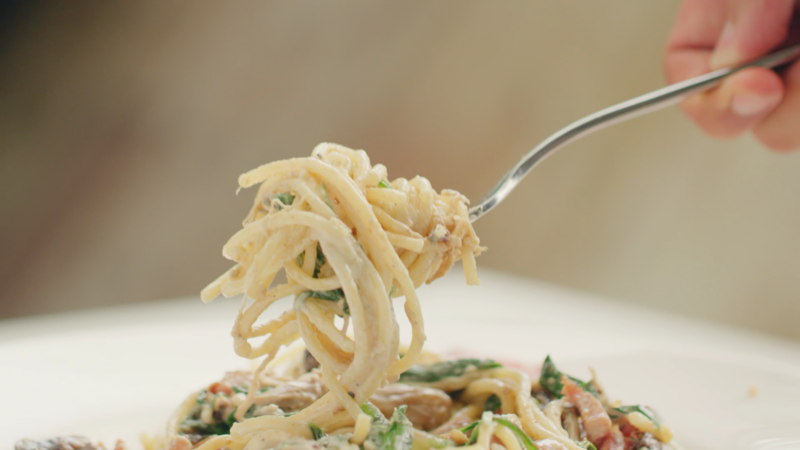 They use alfresco as their pasta choice and topped it with cream sauce, smoked duck, nice bits of spinach and mushrooms. 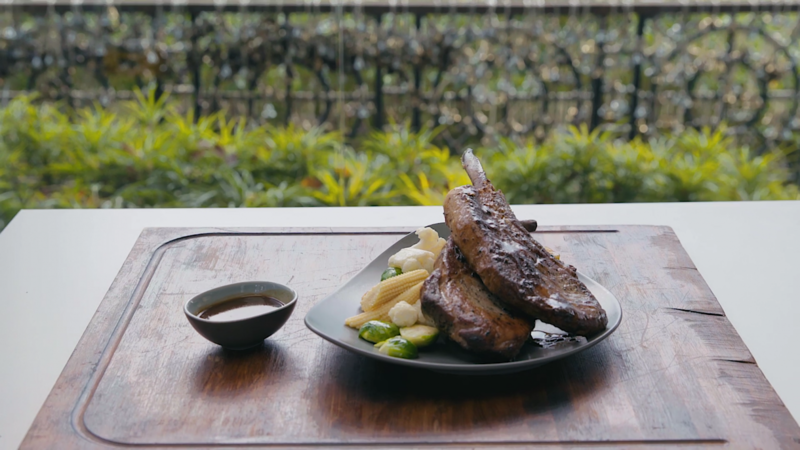 We like how they keep this really simple and authentic by not trying to make this dish fancy by adding unnecessary ingredients like the usual truffles or salted egg which may over-complicate the taste. Just a good old honest pasta right there. What’s even more impressive is the fact that only 3 ingredients are used and yet they made it so flavorful. Impressive. 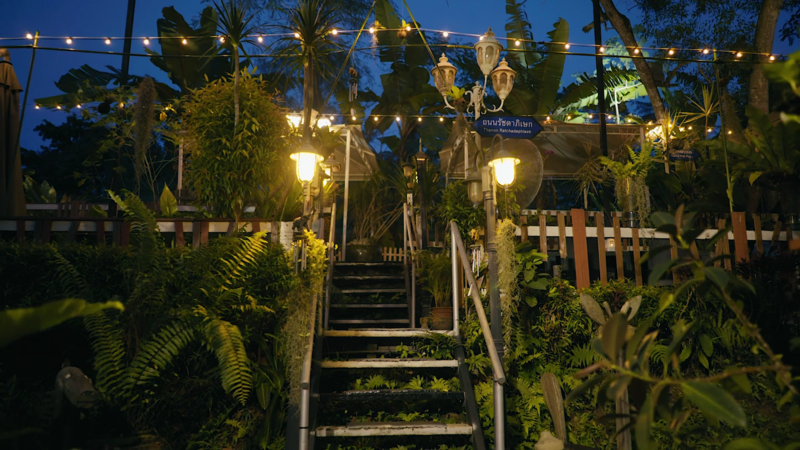 Our next hidden gem is a ‘miss-it-if-you-blink’ kind of place. It has an interesting name too called Poco Loco which translates to ‘a little crazy’ in Spanish or ‘small shop’ in Italian. 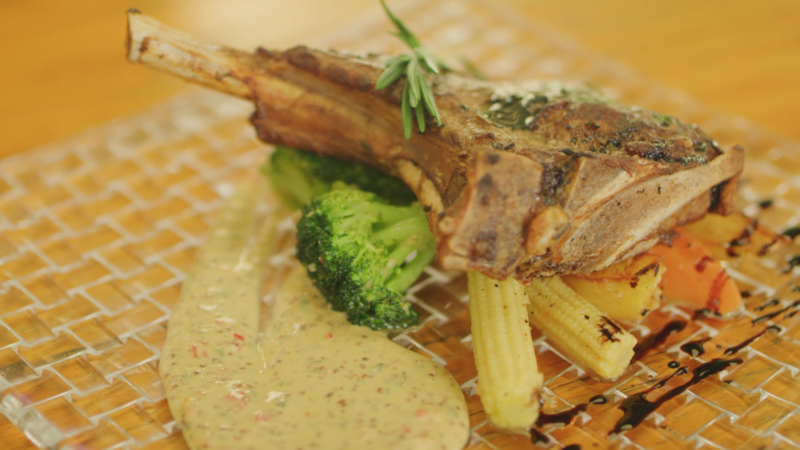 Whichever way you call it, this gem is a relatively small shop hidden away in the heartlands of Ang Mo Kio that serves authentic yet affordable Italian food. 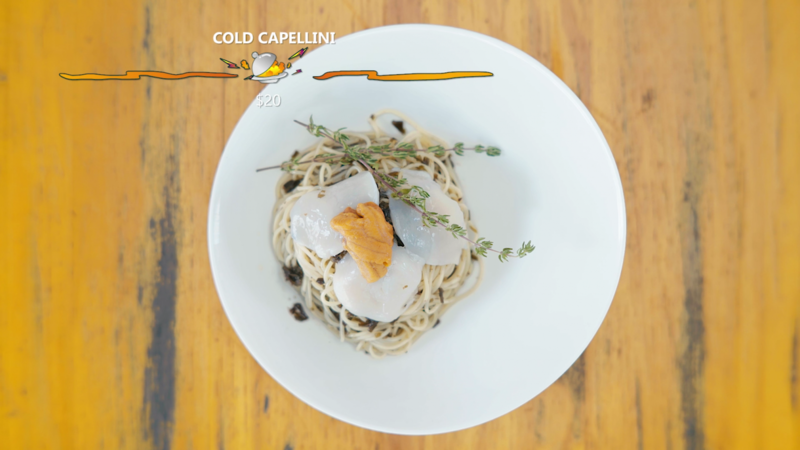 First thing we’re going to have is the Cold Capellini. 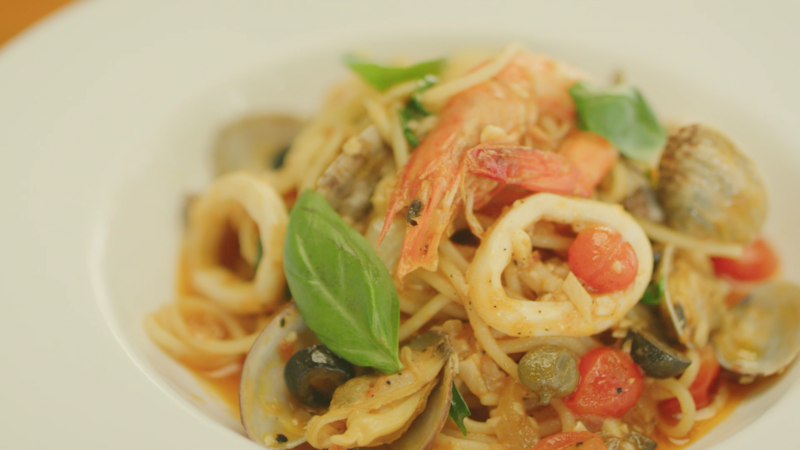 This is one of our favorite pasta dishes and we’ve featured this in our past Food King episodes in fine dining places like Rubato and Wine & Chef to name a few. But at $20, this is definitely the cheapest. Capellini ain’t cheap man! Oh mamacita! Despite the low price, we honestly cannot tell the difference taste wise compared to the more atas Italian restaurants. And not only that, they even uni and Hokkaido scallops in it. This is so value for money! Amazing. 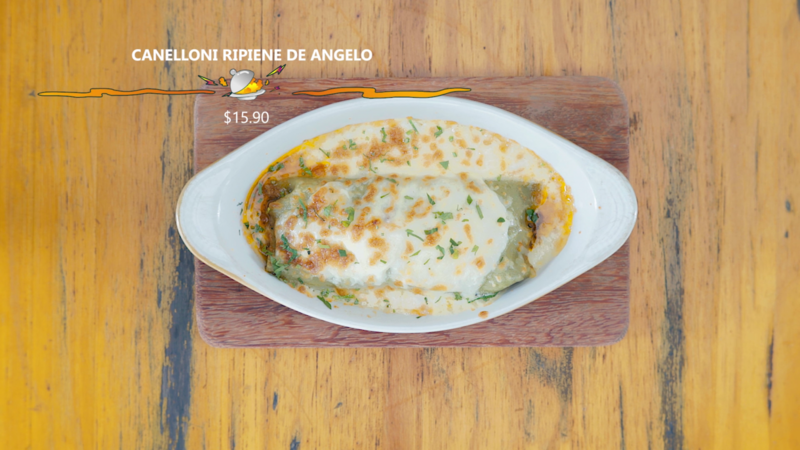 The next dish we’re having is Canelloni Ripiene de Angelo. 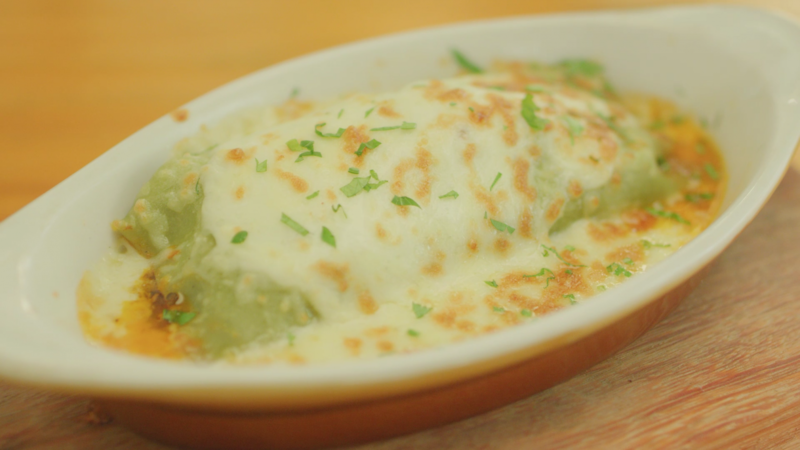 This is actually handmade pasta filled with lamb meat drenched in white bechamel sauce. It’s like lasagna but with a cheesy and gamey lamb taste. Not mind-blowing but pretty satisfactory. 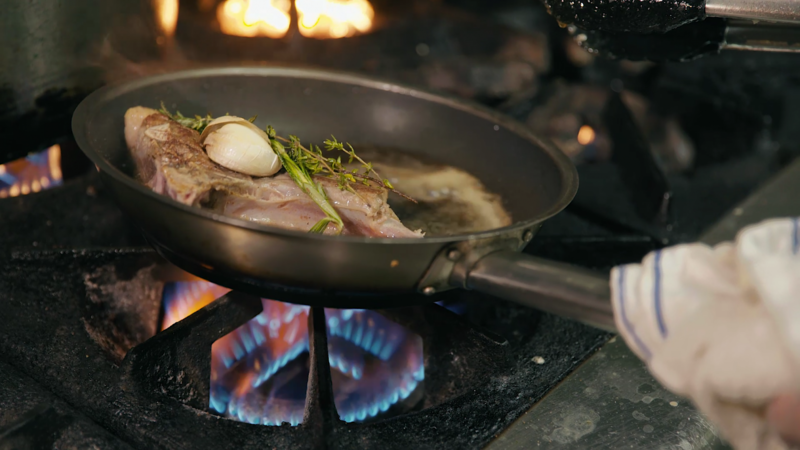 Now is the time to roll out the Roasted Pork Rack. And here’s a secret. 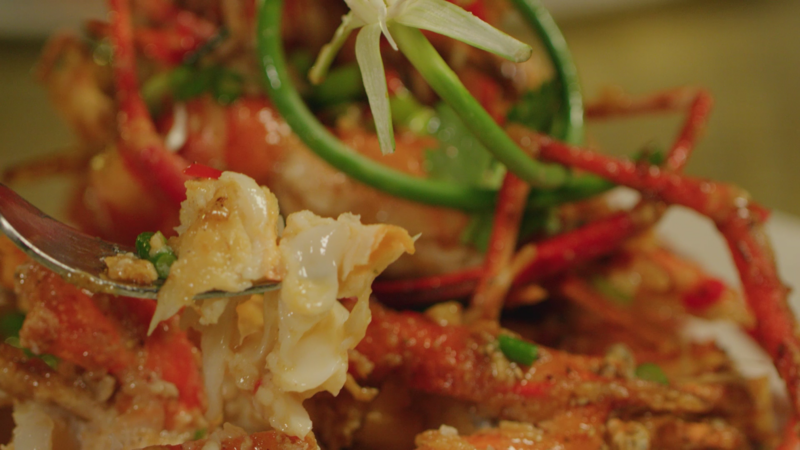 We have been feasting on this before the shoot even started… Before they pressed roll… Before they clapped. Oh lord, oh mighty. This pork has indeed delivered! It’s hard to cook something this size and still make it taste so good. 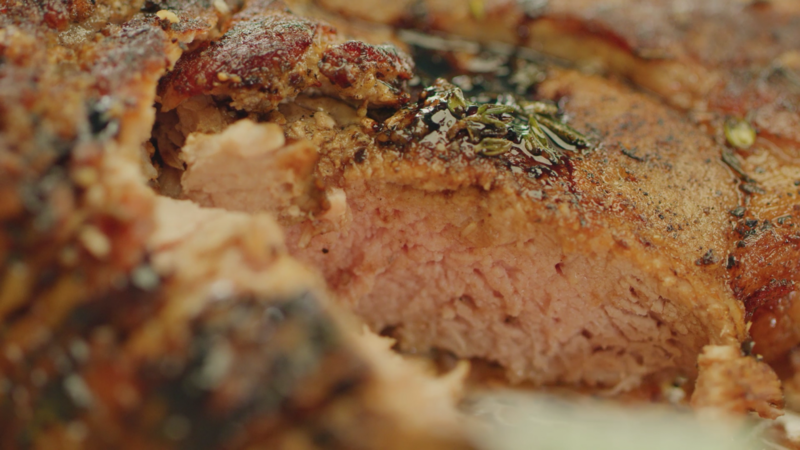 This pork is really well-cooked and the meat is so tender and juicy it just comes right off the bone when you bite into it. 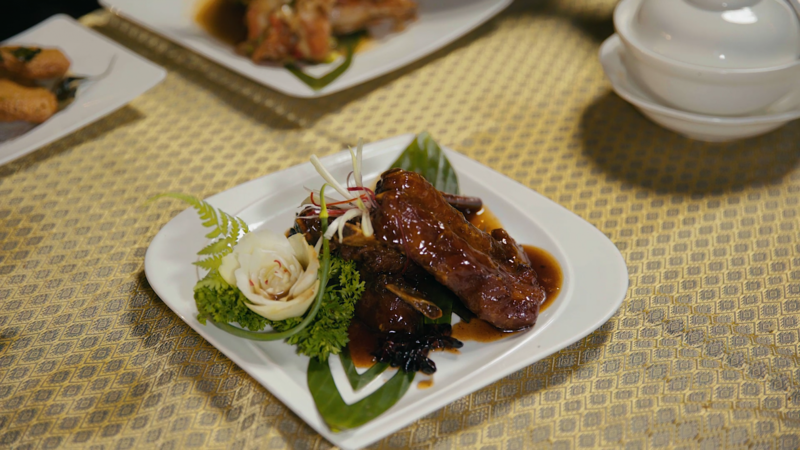 The thin layer of sauce has a tinge of mustardy and soury taste which to our surprise complements really well with pork. We feel this is a perfect combination, a match made in heaven! Alright, next up! 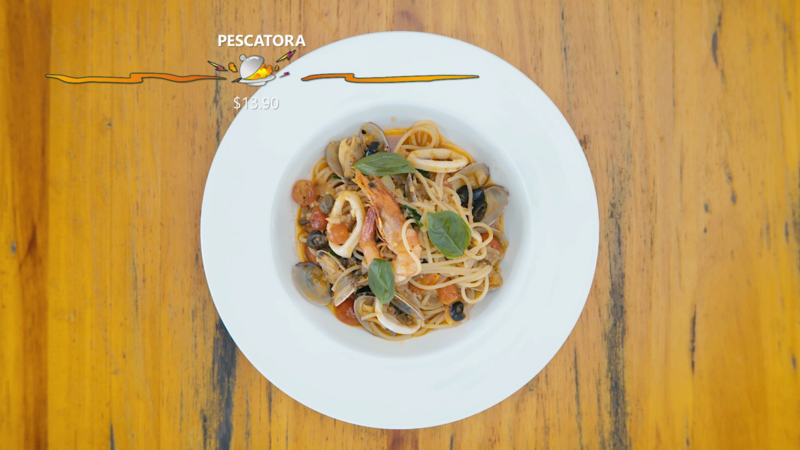 We have the Pescatora and we’ve got to say this is one of the best pastas we ever had. 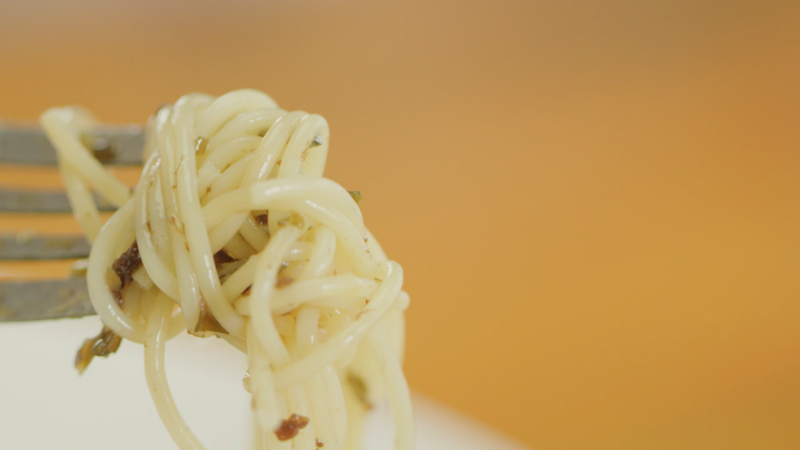 This pasta is unlike we have ever eaten. It’s not like those thick bolognaise pasta we get in most places. 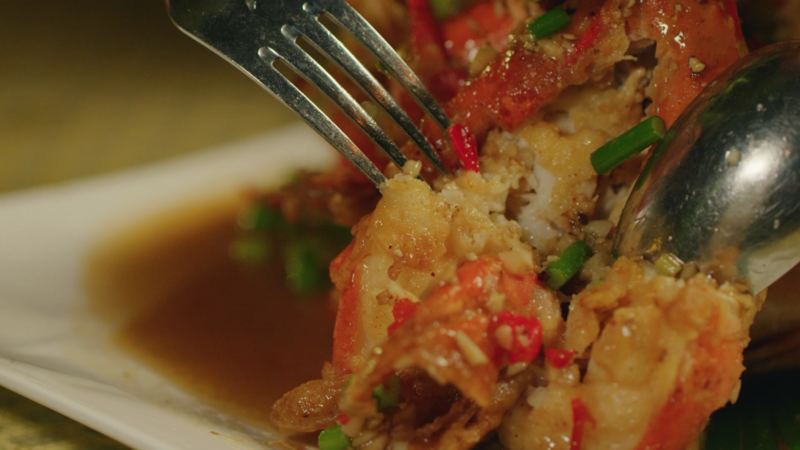 Interestingly, the texture is very light, yet there is still so much flavor in the sauce. 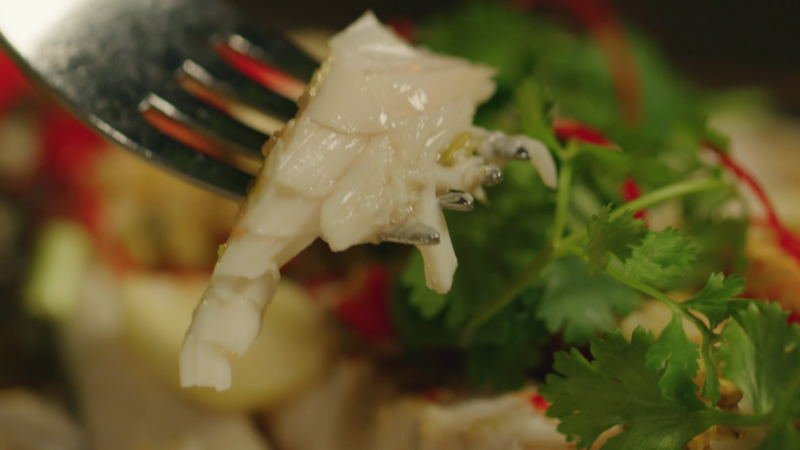 There’s also this sweet seafood flavor that’s so delicious and smooth. 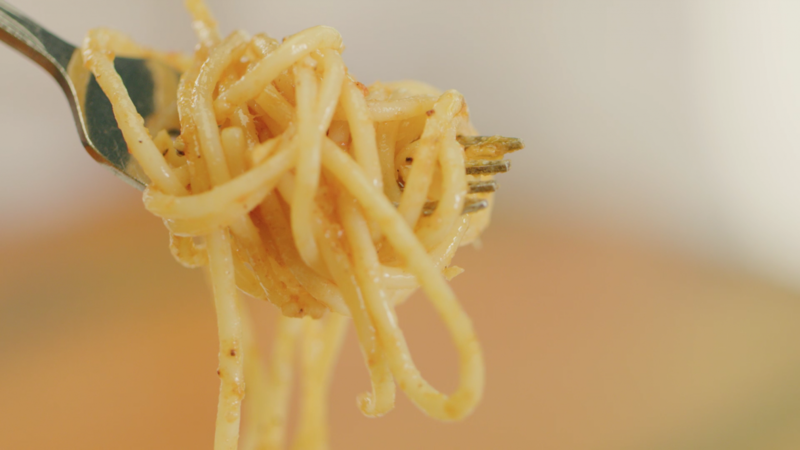 Overall, this pasta is very well-balanced and palatable. We love it! 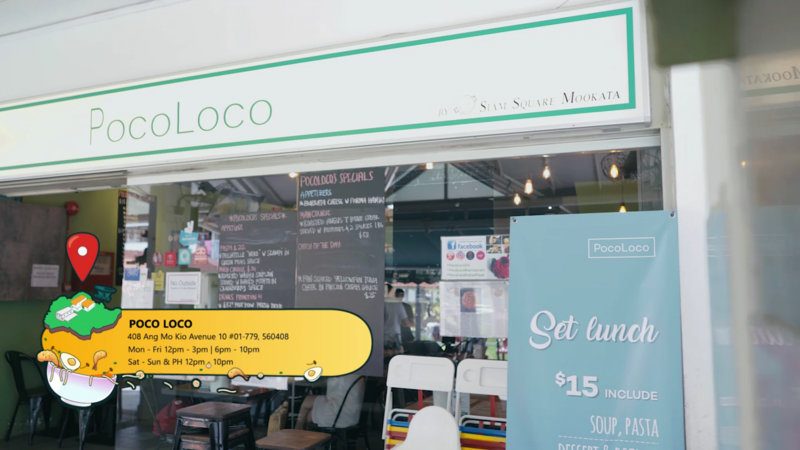 PocoLoco might just be the best place to visit if you like to have authentic Italian food without breaking the bank. Go try it! 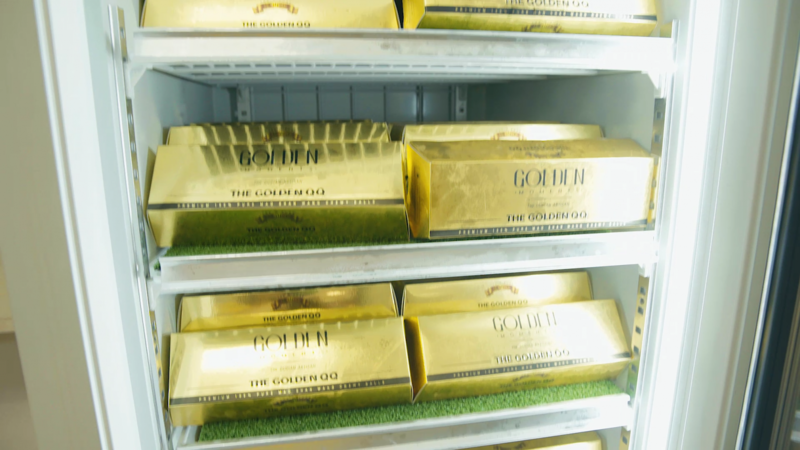 We’re here at Golden Moments and this is a hidden place. Do you know why? Because it’s hidden online in the internet. Gotcha! 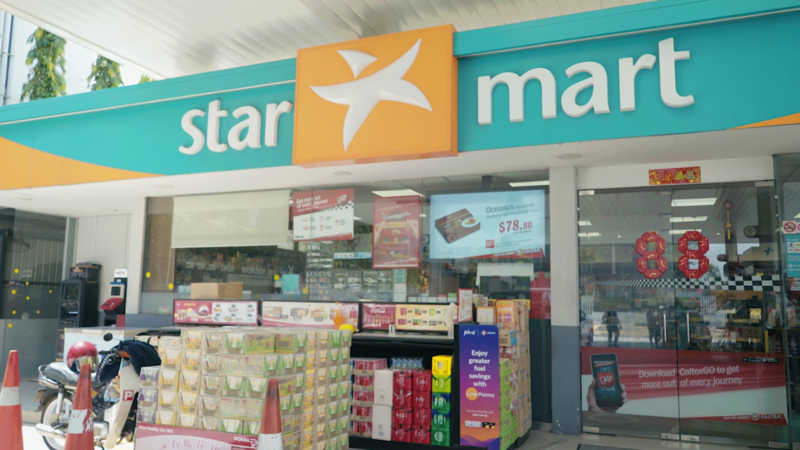 But if you insist on visiting a physical shop, they now have a sleek corner at Caltex. Rejoice! 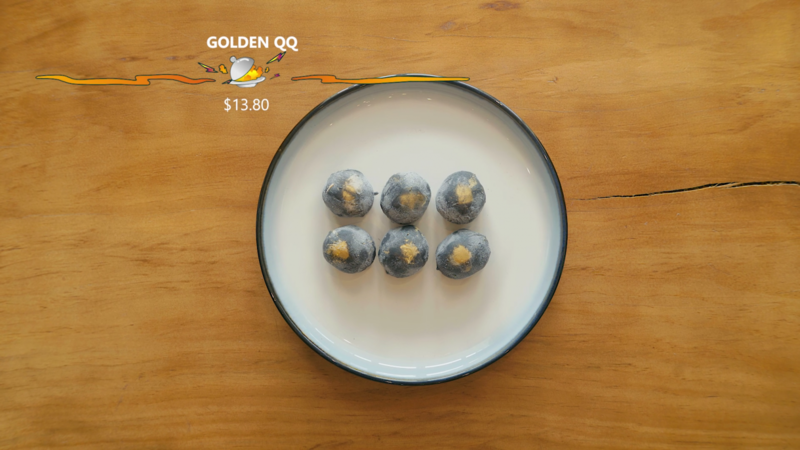 Today, we’re here to try their new product, the Golden QQ! 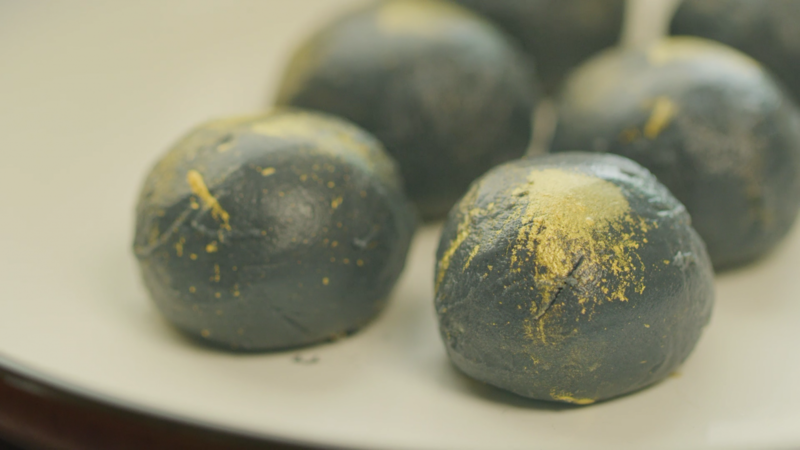 These cute little black balls are kinda similar to a mochi, only that they are filled with durian and topped with gold dust. How interesting. 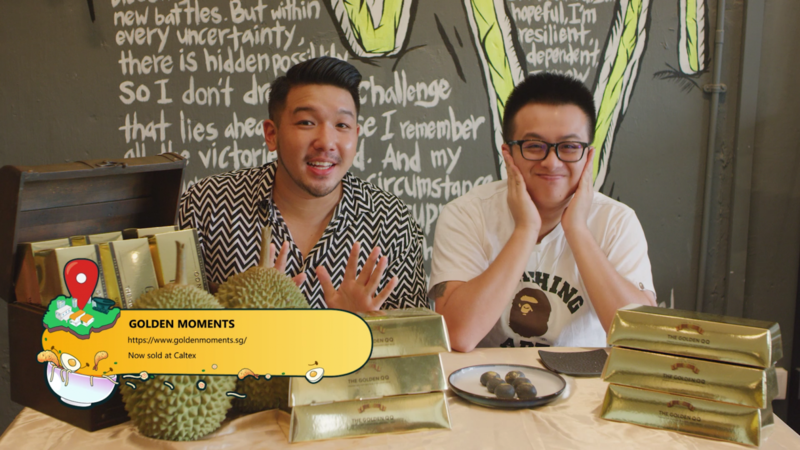 Golden Moments’ durians have always been quite assuring for us. We tried their durian ice-cream and mooncake before and they are amazingly good. So this should come as no surprise that it’s as good as the rest. 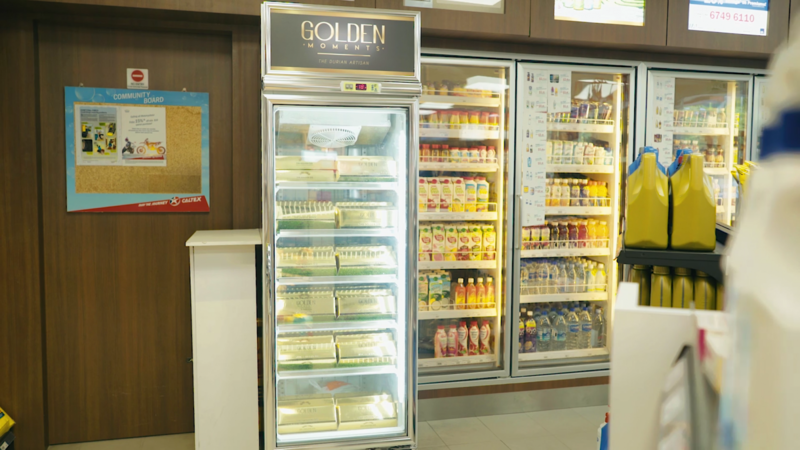 One thing we think they really got right is that Durian must be served cold. There’s no other way to go other then the cold way. Because cold durians are the best! We can roughly see why they made these balls. 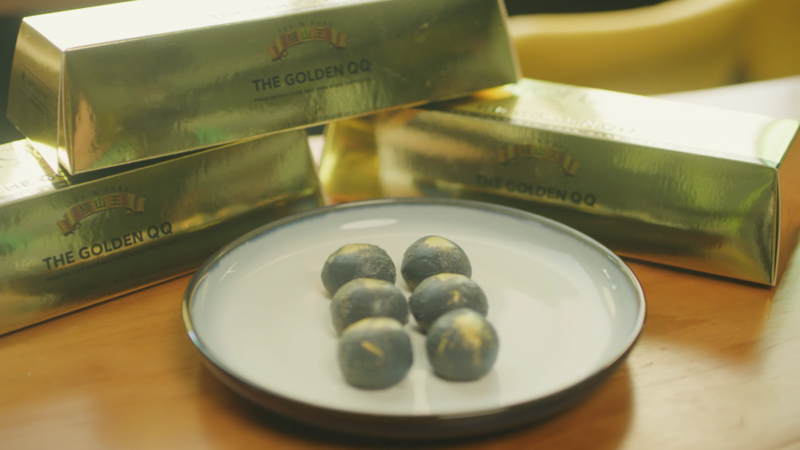 During Chinese New Year, right after the steamboat party, simply pop one into your mouth and savor the moment. 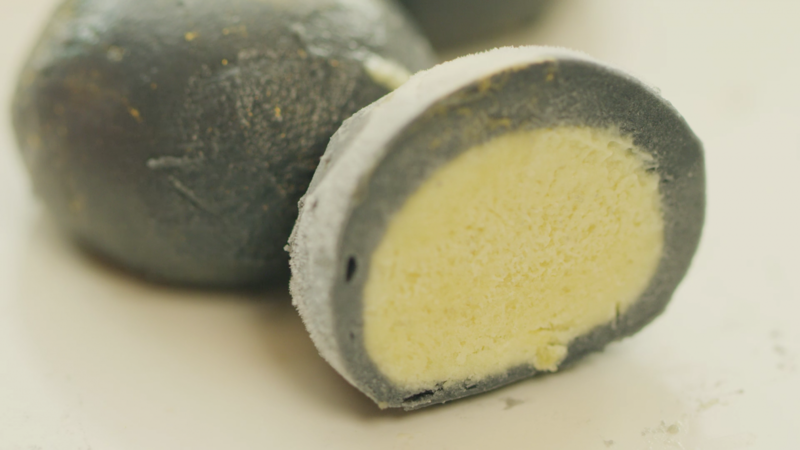 The texture is so light you’d think you are popping ice-cream durian nuggets for desserts. Yummy! 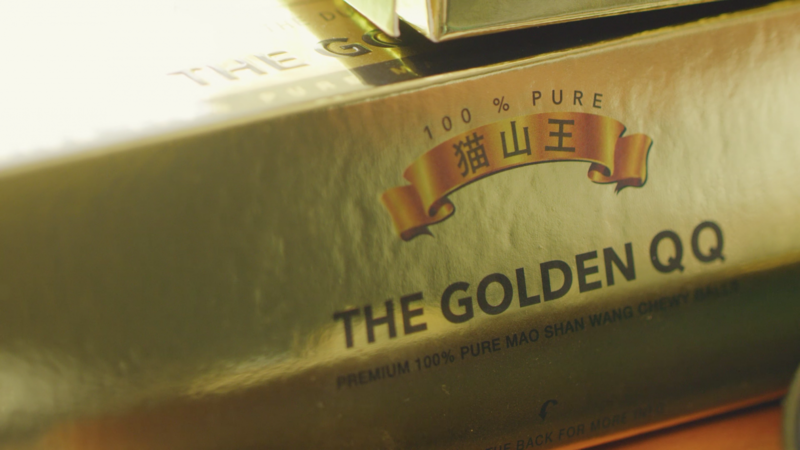 GOLDEN MOMENTS will be rolling out their Online deal* with their Bundle Deals of 3 or 5. Also, key in our special Promo Code Online : NOC10 to get a 10% off!!! 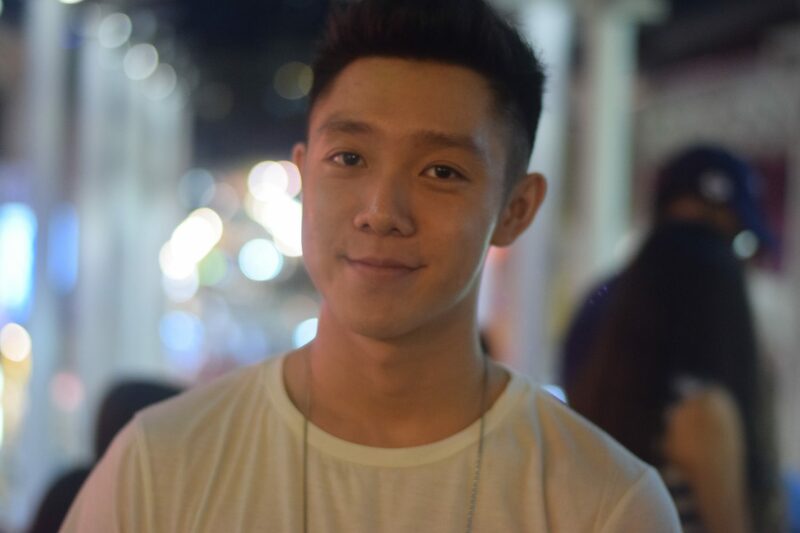 How are you, Welcome to Thailand! Ladddyyy Gentlemen! Laddieee Gentlemen!!! 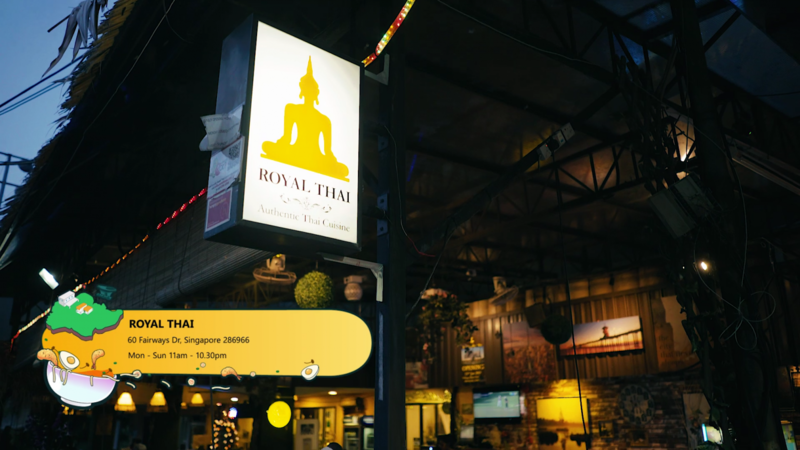 We’re here at Royal Thai where we are having Thai food! And yes a royal feast fit for kings! To be honest, this place is about as hidden as it gets man. It’s like we don’t even know where are we anymore. We got to tell you that it’s really hard to get here if you come by bus or train. You have to Grab, drive or walk to get here. Or beg someone to bring you in… Or teleport if you’re Nightcrawler… Okok we aren’t the X-Men. We are the Fat Men. So we’re having a Thai feast, the first of which we are trying is the Glass Noodles with Prawns. This dish is very saucy compared to most glass noodles we’ve had. It’s because most glass noodles are usually very dry. 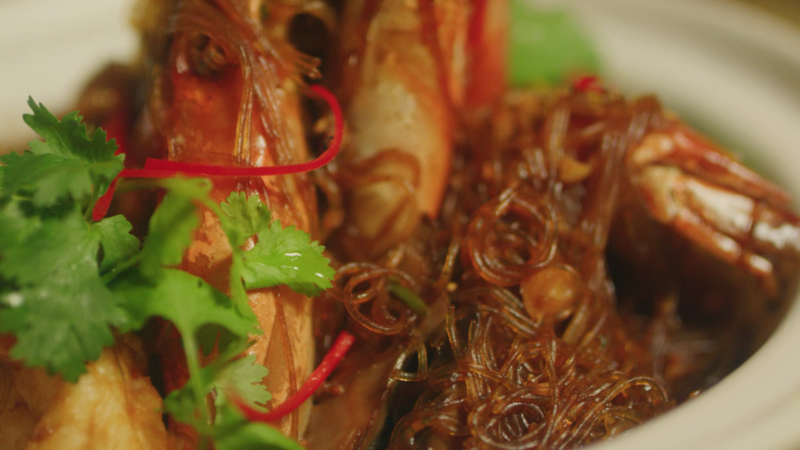 The Glass Noodles with Prawns has a really strong taste as well. Overall, it’s not too bad. 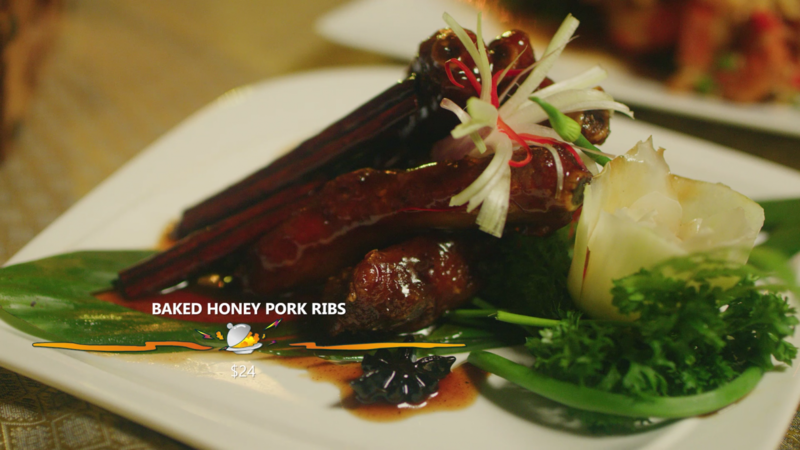 Okay, next up we’re going to try the Honey Pork Ribs. We feel the sauce is a tad too sweet for our liking. However the meat is so tender! Very well-cooked too. Look at the size of this. It’s huge! 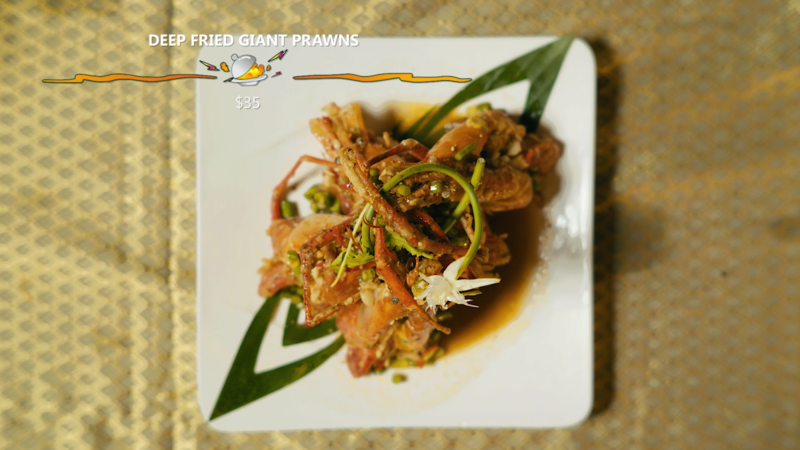 These Deep Fried Giant Prawns are next to go and boy are they humongous! And meaty too. And so meaty too. We are impressed. 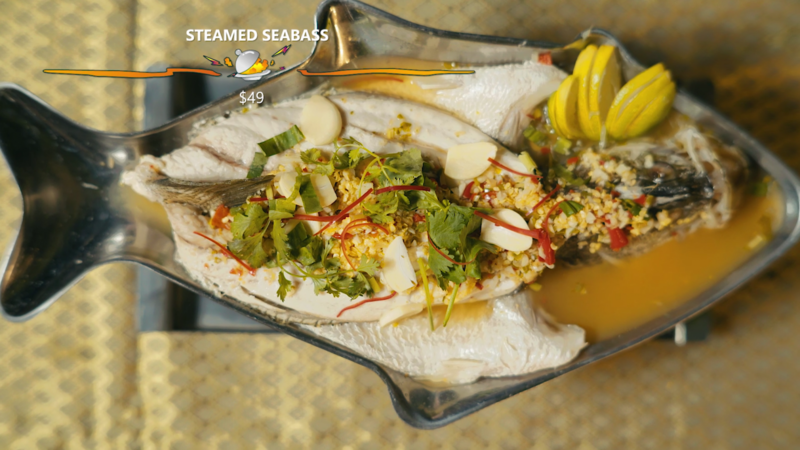 Last but not least, we’re going to try the Thai Steamed Fish. 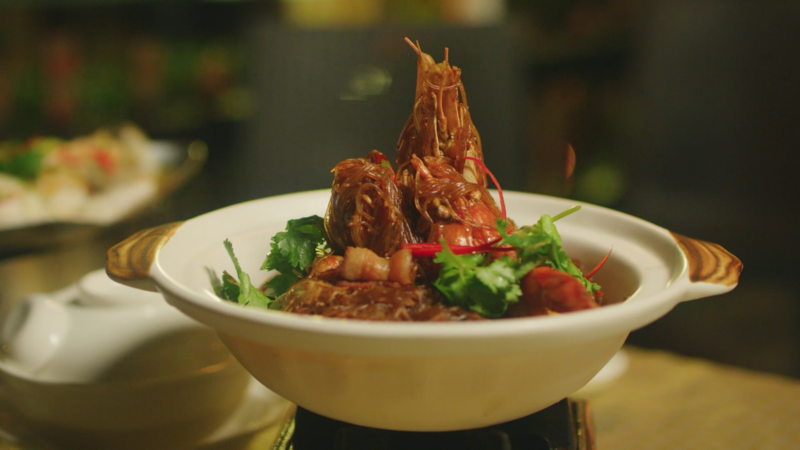 First, we got to say this is a really good dish. It is served pipping hot on a hot platter and there’s this sweet and sour aroma filling the air. 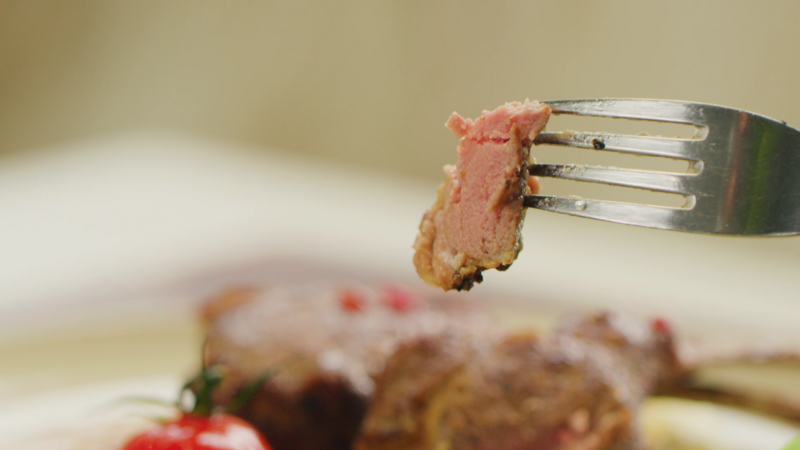 The texture of the meat is smooth and soft. What’s amazing is there’s no fishy smell at all too. The sauce is on point and is super refreshing and appetizing. 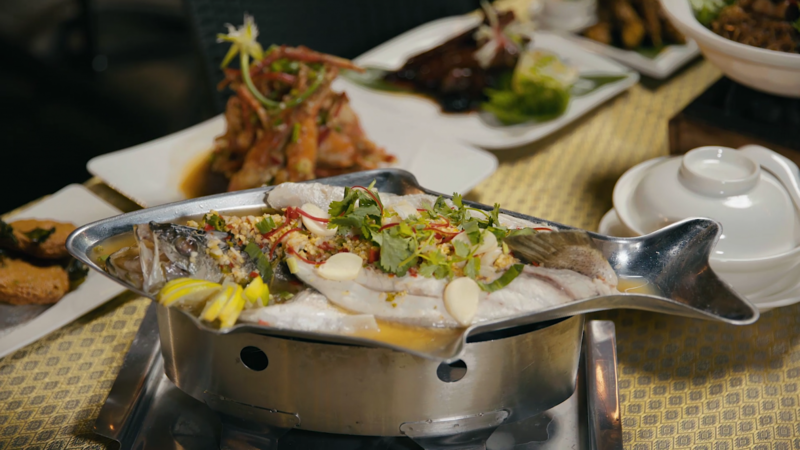 To be honest, out of all the dishes here, this Thai steamed fish is the most Thai. 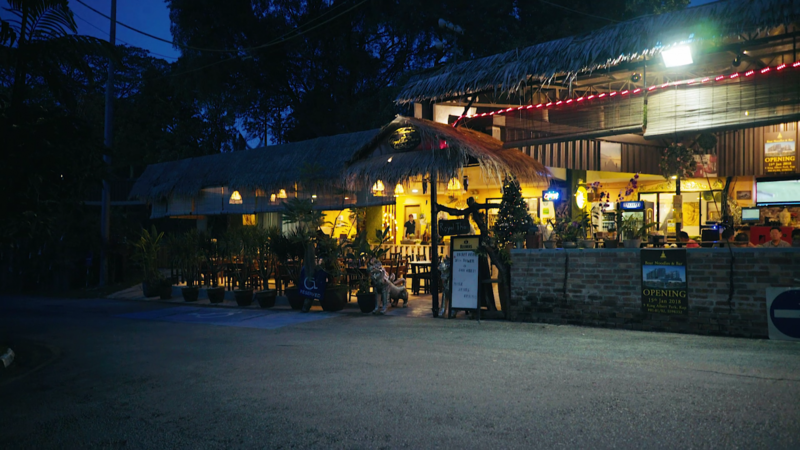 We think the overall experience here is like a Thai zichar place. Alright everyone, it’s a wrap finally! As you can see, the sun has set and we spent the whole day finding all these places for you. Our bellies are getting bigger by the week no matter how much we walk! Before we go, let us share a cool disclaimer! A lot of the places we feature are sponsored. However, we want you to know that we go through great lengths to make sure that our reviews are authentic. Just because it’s a sponsored feature doesn’t mean it’s a sponsored review. We actually make everyone sign a legal release before we shoot the video. That’s why can we stick through to our opinions so that you can come and try them for yourself. Lastly, taste is subjective. 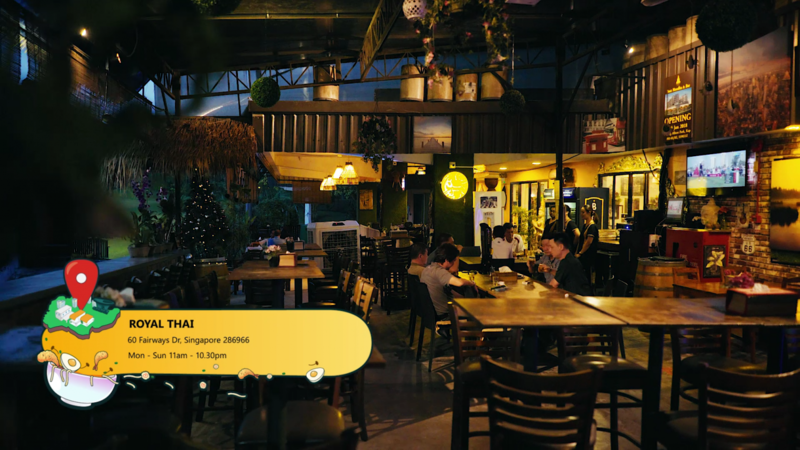 So do come and try these places out and let us know what you think, okay? 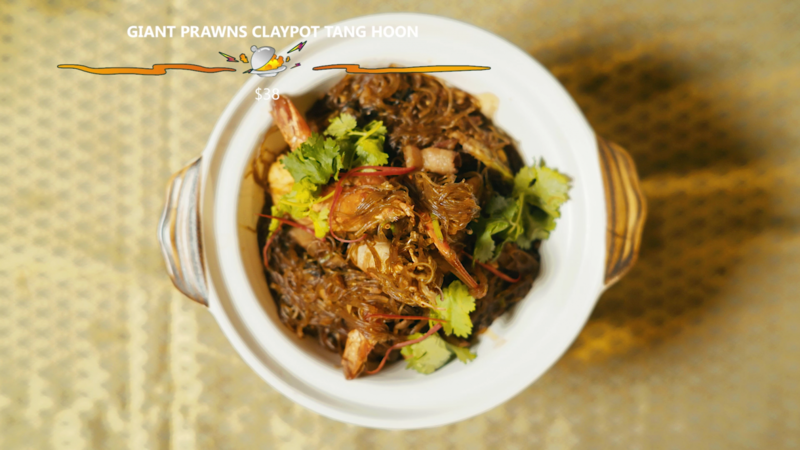 Also, let us know in the comments below where else to eat for our next hidden gem in Singapore! We hope you enjoyed this episode as much as we do. Arrivederci! 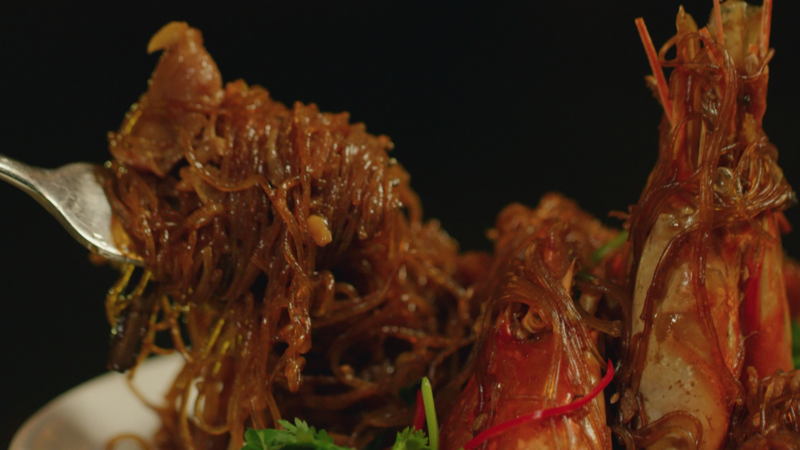 FOOD KING: BEST PORKY DELIGHTS?FOOD KING: BEST NOODLES EVER?